Cavendish is famous for clinical professionalism in regards to the selection of his riding equipments. He is known for cycling with non-sponsor equipment & switching in between Specialized S-Works footwear & long-discontinued Nike ones. Thus, when somebody as choosy as Mark teams up with an elite designer brand such as Oakley, the outcome is sure to grab attention. The esteemed rider has reportedly co-developed the Jawbreaker sunglass with Oakley which is a far cry from the brands initial Eyeshade that was launched in 1980s. The new Jawbreakers have been designed with Oakley’s signature plastic frame which is highly durable & impact-resistant lenses. The range of shades is engineered with Switchlock lens-altering technology that is akin to RadarLock & RacingJackets. It would be more appropriate to term the Jawbreakers as ‘sport shield” rather than mere sunglasses given its huge structure. The Jawbreaker shades would feel large on the face but never obnoxious or heavy. It has got an excellent coverage which does not compromise ventilation. Thanks to hydrophobic coating from Oakley, the Jawbreaker shades never fog which would be great for riders racing at higher altitudes or during the cold months. 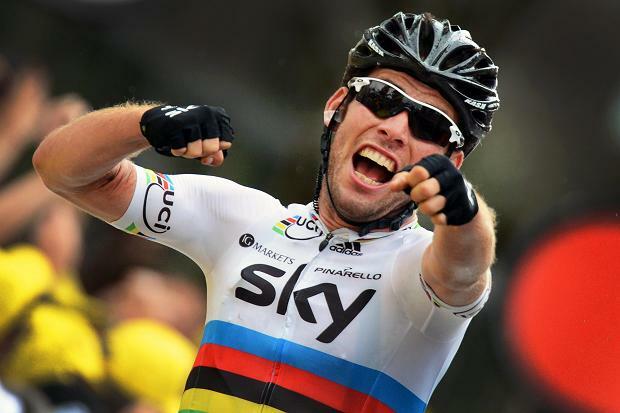 Mark Cavendish plunges into his 2015 victory. The season kicked off with a win which is great. He took the bunch sprint at the end which also marked his first win of the European tour. He won the Spanish race of 183.3 kilometres and he took a lead over Juan Jose Lobato and Mark Renshaw. It is a signal that there is more to come from him and he has the spirits in him to make it work. While giving an interview to the Cycling Weekly that he is motivated as before. For him 2014 was a challenging year. The season is going to run smooth for him in 2015 that is what is predicted by Manxman. His victory at the roads was heightened when he took stage wins of 25. His reign continued at the home tours. For him being part of Tour de France was an achievement in itself for him. His entire season was centred round Harrogate. His shoulder got separated and surgery was required. Not much is left for him to achieve since he is getting older but all the acquisitions is worth his name in the sport of cycling. His focus is on the teams which are good at sprints. He keeps on motivating himself to perform at the highest level whenever he is down. Throngs of people come to watch the performance of the cyclists and that gives him a kick. 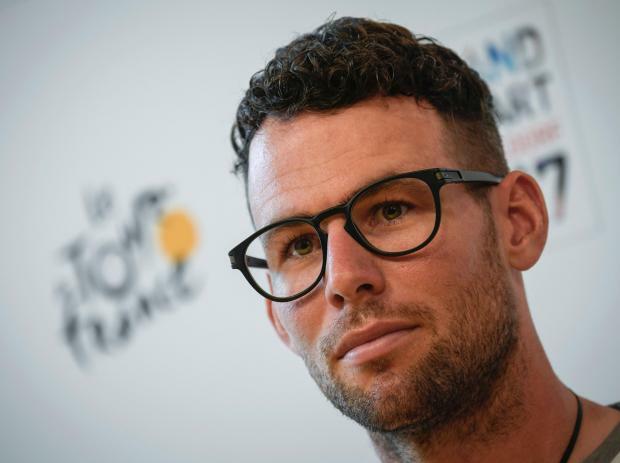 Earlier in the month of November, Mark Cavendish (Omega Pharma-Quick Step) had announced that he would not only participate in the Ghent Six Day event but also in the Zurich Six Day event. He had decided to be a part of both these events in order to prepare himself for the 2015 cycling season. Mark Cavendish and his teammate- Iljo Keisse were not able to win Ghent Six Day which took place from the 18th to 23rd of November, 2014. Cavendish even felt sorry for not winning the track event with Keisse. However, Keisse and Cavendish were able to perform exceptionally well in the Zurich Six Day event and were able to make up for the loss they had to face in the Ghent Six. Zurich Six took place from the 26th to 29th of November, 2014.